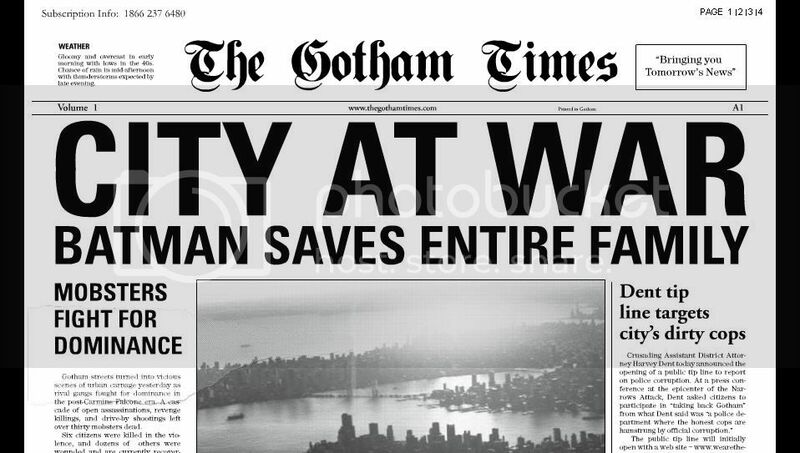 The much awaited website version of The Gotham Times. Can't tell any info. Need to read first. Go to this link.